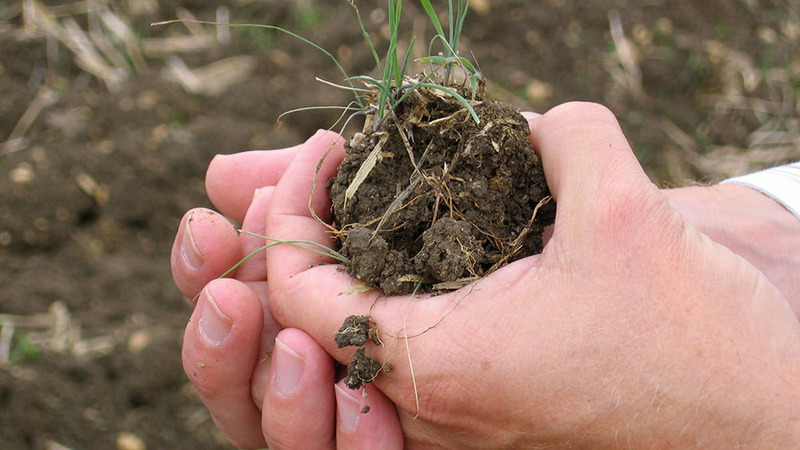 Many arable farmers face a continuing battle to control black-grass on their farms. To help pre-emergence residuals, they are also employing a number of cultural control strategies – delayed drilling, stale seedbeds, targeted ploughing and competitive varieties. Some of these farms have moved to a more balanced cropping regime featuring spring crops. And Avadex Excel 15G (tri-allate) now has a new label recommendation for use in spring wheat. Kuldip Mudhar, development manager for Gowan’s UK and Ireland business, says it already has a label recommendation for winter wheat and there is also an extension of authorisation for minor use in place for spring linseed, miscanthus and canary grass. The product will also control meadow-grasses and give some useful control of broad-leaved weeds including speedwell, red dead-nettle, forget-me-not, poppy, mayweed, cleavers, pansy, chickweed and charlock, according to Mr Mudhar.